This qualification is designed for learners wishing to gain an apprenticeship within the Electrotechnical industry. Candidates will gain the skills and knowledge to carry out job roles and responsibilities associated with the installation and maintenance of Electrotechnical systems. On successful completion learners will have achieved the industry desired level of competence required to carry out the specific roles. This qualification is available at Level 3 only and aimed at learners wishing to commence a career within the Electrotechnical industry. 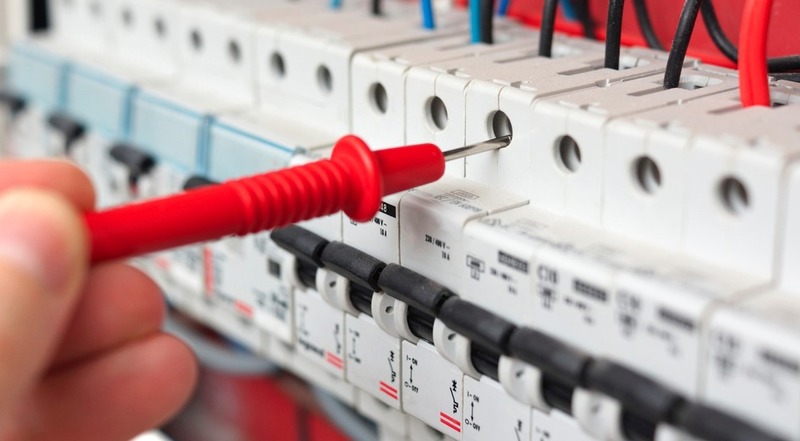 The Electrotechnical Apprenticeship (C&G 5357) Standard has been approved and replaces the 2357-13 and 23 Frameworks. 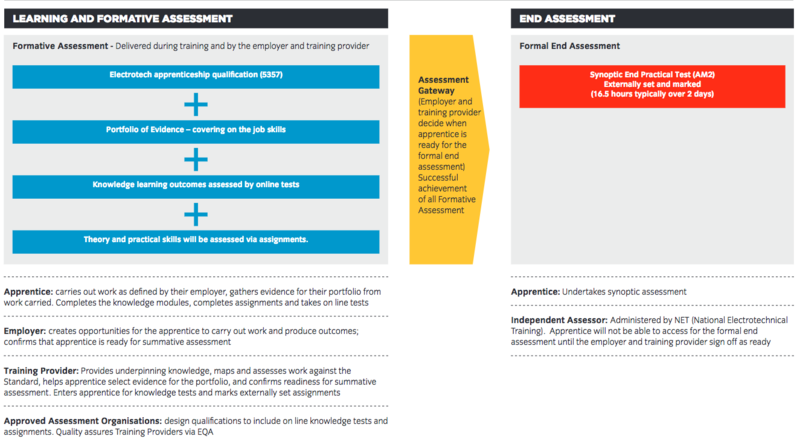 The occupational profiles defined in the new Electrotechnical apprenticeship still remain the same; on successful completion learners will either become Installation or Maintenance Electricians. 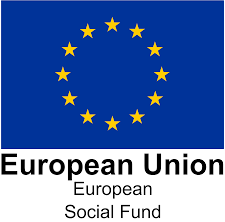 Individual employers will identify any relevant entry requirements in terms of previous qualifications, trainability tests, or other criteria. Most candidates will have English and mathematics at Level 2 on entry, or will have achieved that level by the end of the apprenticeship. electrical and electronic devices and appliances. 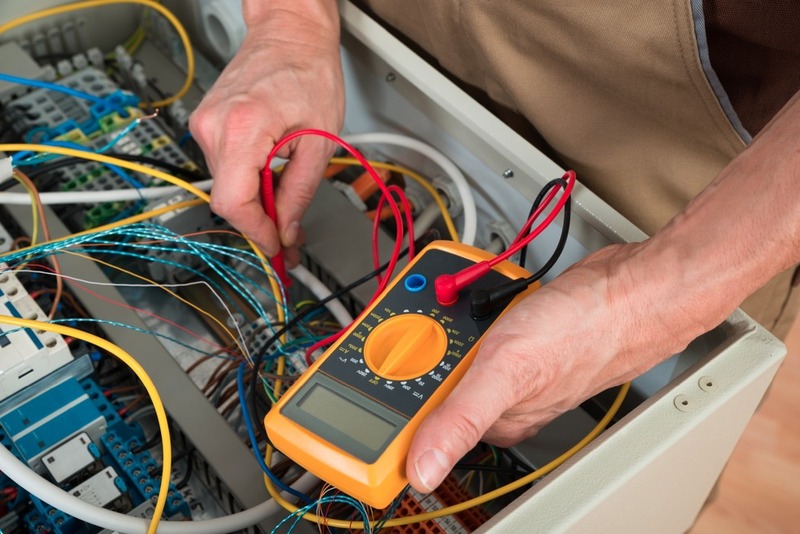 Maintenance Electricians work on the maintenance of electrical and electronic installations including automated production systems. Duties include the supervision of the equipment, its maintenance and necessary repairs. commissioning and maintaining electrical and electronic components and devices. Below is the new Trailblazer/Standard Plan which shows you how the course is structured. 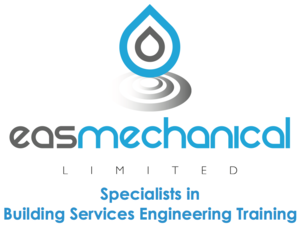 To use EAS Mechanical as your training provider and enrol your apprentice(s) please call or email for more information on how to sign up.